After visiting with the frustrated owner of the business, I visited various departments to understand the people and processes behind the numbers. My first stop was at the operations department to learn about how the jobs were staffed. I found out that on any given job, the company utilized both 1099 employees and W2 employees. I asked them if they had the ability to track which type of employee worked on which job and they let me know that they could. (Intuit offers a great visual aid on the difference between 1099 and W2 workers here). Next, I met with the sales department to determine how they were setting prices. I learned that they priced their services on a cost-plus basis using a markup of between 30% and 50%. Their sales force also related to me that they were constantly being beaten up on price by their customers. My last stop was to the accounting department to see what the financial statements could tell me about the company’s lackluster profitability. Among other things, I found that overhead was running 20%-25%. Additional costs were not reflected in price. The type of employee that would be used on the job (1099 vs. W2) was not taken into account when the job was bid. Consequently, the additional cost of the payroll taxes for using W2 employees was not being captured in the price. Margin and markup were used interchangeably. The sales department had assumed a 30%-50% markup was the same as a 30%-50% margin when setting prices. Further, they did not understand the impact this confusion had on profitability. (See Margin vs. Markup for further explanation of the difference). The current pricing structure was not sufficient to cover the company’s overhead and still allow for a profit. The answer seemed simple; the company had a pricing problem. The wrinkle was that the sales force was already feeling great pressure to keep prices low in order to keep their customers, and didn’t have the confidence to approach them about a price increase. My solution was to put together a communication tool for the sales force. 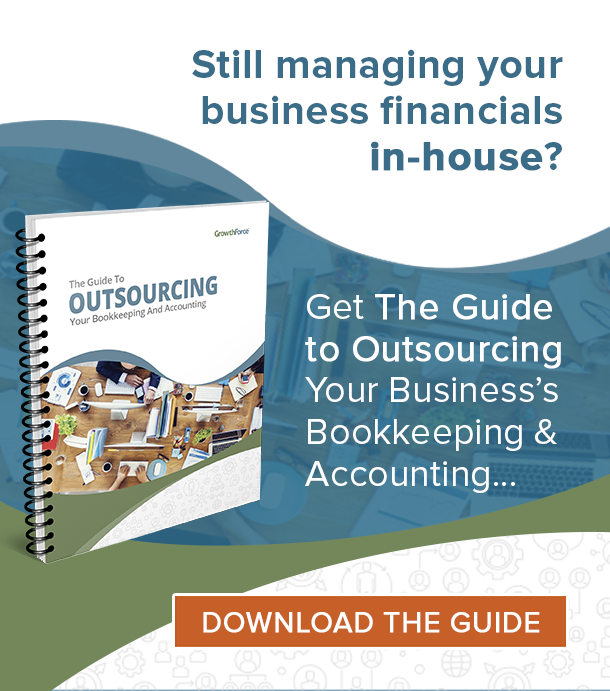 The tool was nothing more than a spreadsheet that broke out all the costs associated with delivering the service down to net income. In a situation such as this one, it’s easy to default to the old & trusty fix: Reduce overhead. Cut costs. 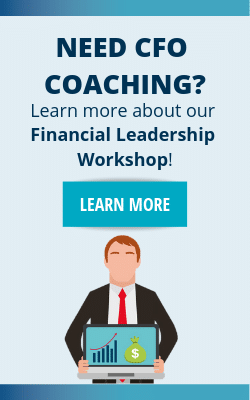 But this is where the rubber meets the road in being a financial leader or CFO. The problem is so often more complex than large expense accounts on the P&L. You must interact with various departments, think critically and problem solve. Identifying opportunities like those detailed above comes more naturally after years of experience, but these skills can also be acquired through training. 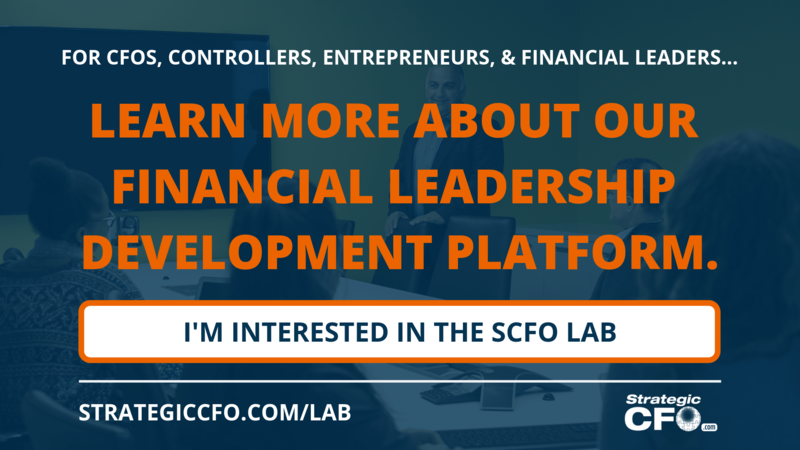 Check out our Financial Leadership Workshop Series if you or someone in your company is eager to learn and develop. Are you in the same boat as our client? Does it feel as though you should be making more money than you are? 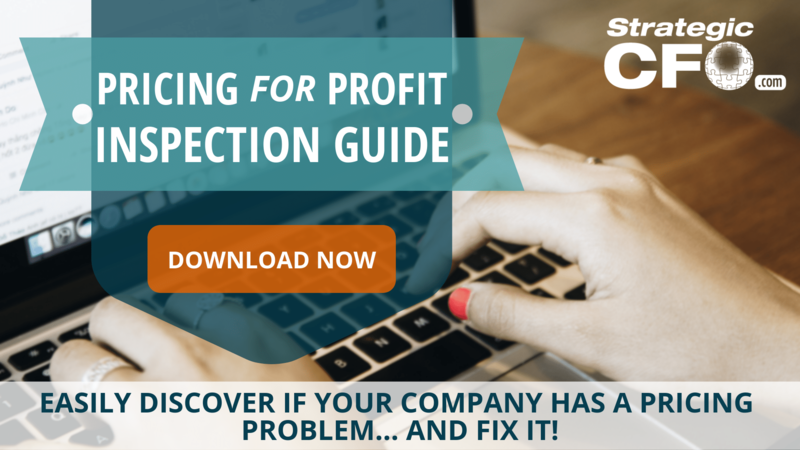 Download our Pricing for Profit Inspection Guide below. Excellent topic. Excellent solution. I have found that when sales and marketing people understand costs and pricing/margin dynamics, they quote to maximize value to the firm. Low quotes are only done for immediate tactical reasons or as part of a broader strategic plan.